GB sciences is a company dedicated to the discovery and development of important new cannabis–based medications. We have to date, achieved some impressive results because of our relentless attention to pharmaceutical methods and standards, enhanced by our culture of scientific innovation. For example, we do not grow from seed; rather we have developed our own proprietary technique of tissue propagation. This system prevents genetic “drift“, allowing us to grow consistent strains of the plant, thereby preserving their unique therapeutic characteristics. 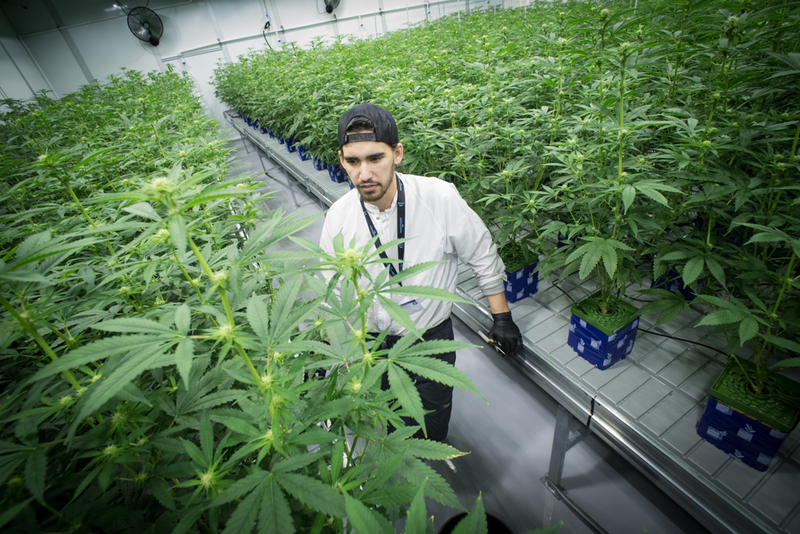 Our state of the art, 28,000 square-foot cultivation lab can support approximately 7,200 cannabis plants without sacrificing any quality or therapeutic efficacy. At GB Sciences, we are informed by science, but inspired by patients.